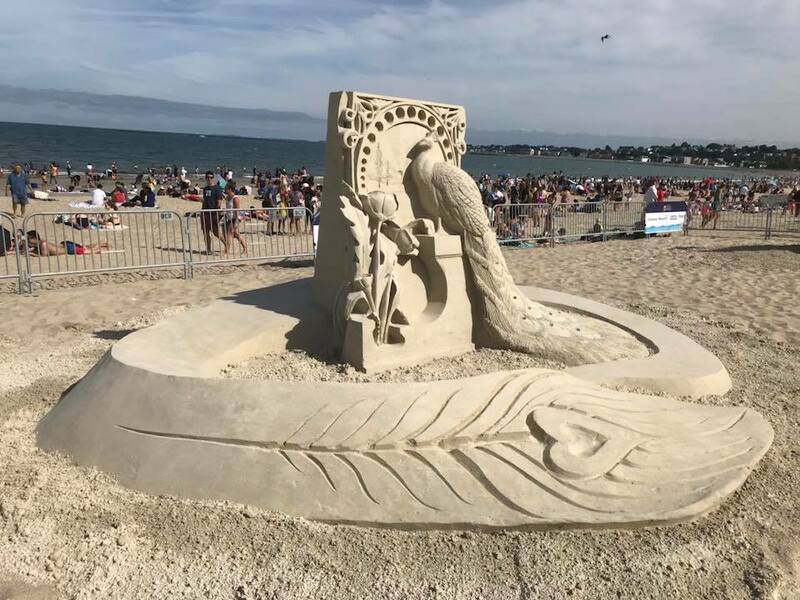 The 2018 International Sand Sculpting Festival was an amazing success. 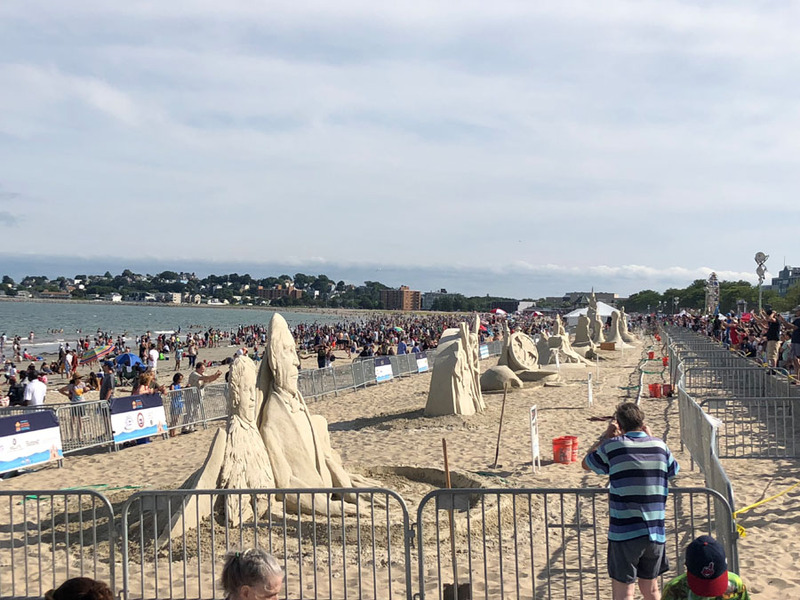 Thank you to the over 1,000,000 who came down to America’s first public beach and enjoyed the magnificent sand sculpting competition, delicious Food Trucks and Vendors, and amusements and fun for the whole family! 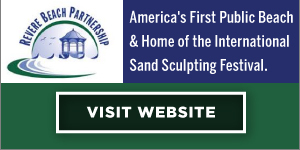 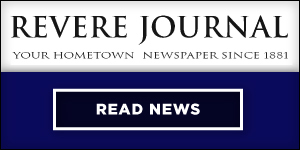 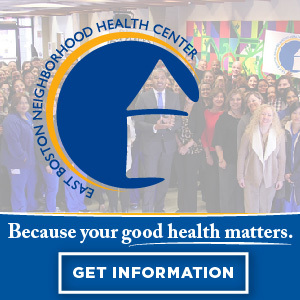 We are already planning for 2019 and can’t wait to share new details as we get closer. 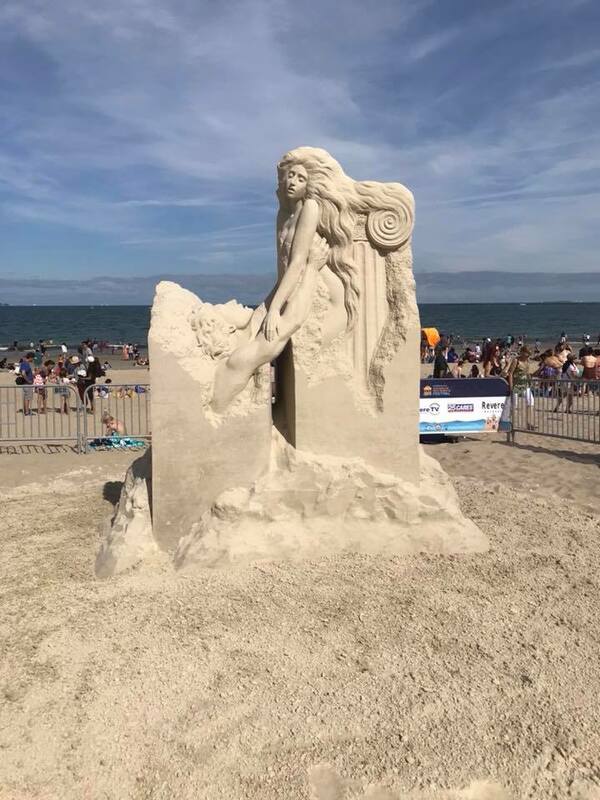 Pavel Mylnikov’s sand sculpture “Vanishing Muse” won him first place in the Revere Beach International Sand Sculpting Festival. 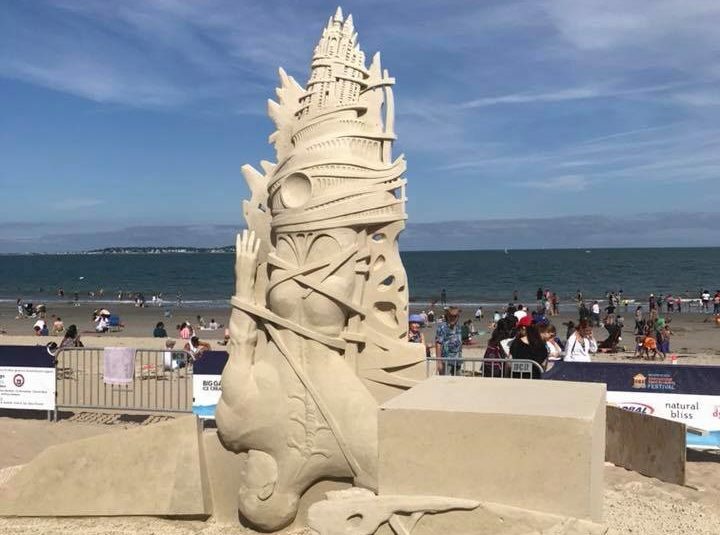 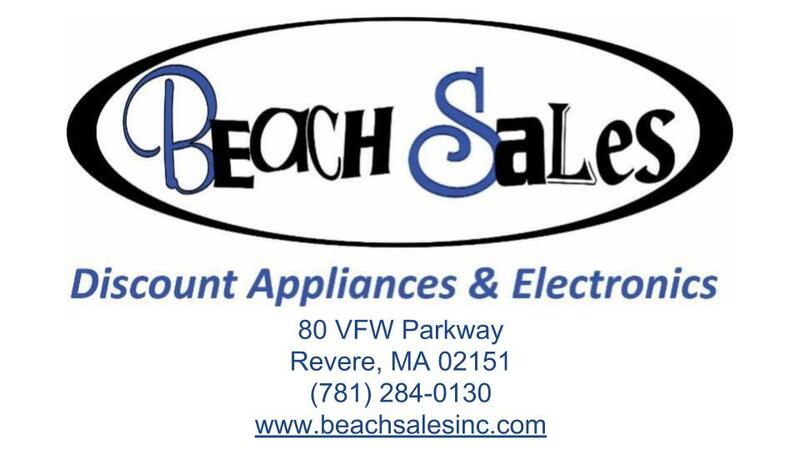 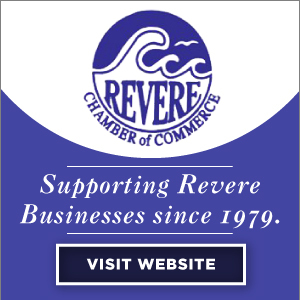 Pavel Mylnikov of Moscow beat out 14 other sculptors on Sunday to win the 2018 Revere Beach International Sand Sculpting Festival for the second year in a row. 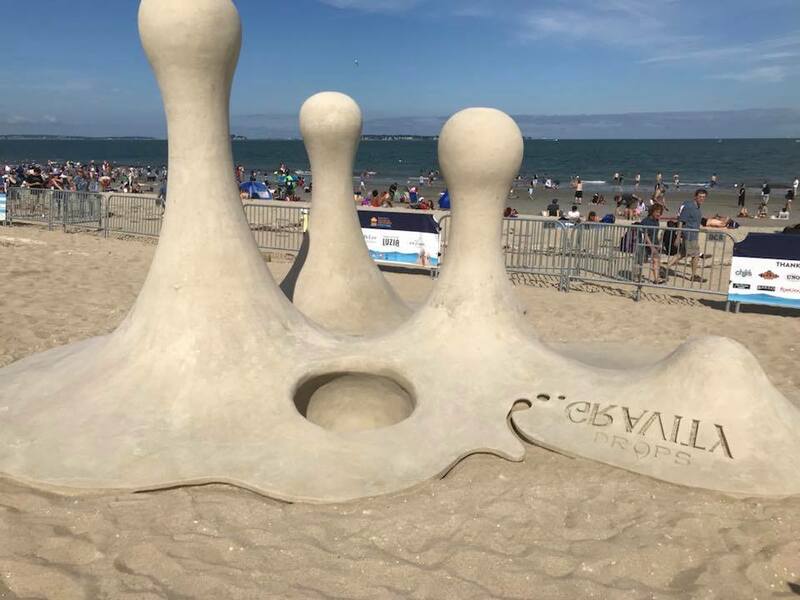 Mylnikov’s sculpture, titled “Vanishing Muse,” featured two people protruding from columns of sand, looking toward each other. 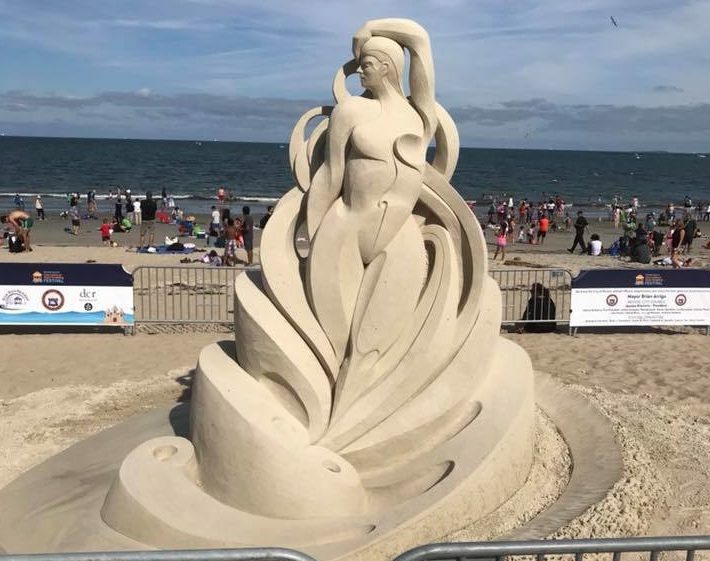 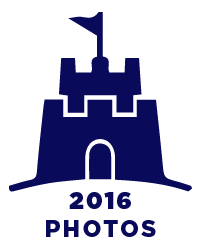 Photos of Past Sand Sculpting Events.